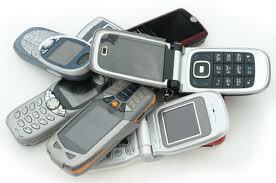 Recycle Old Electronic Equipment- free shipping! Don’t throw away your old computer, phone or monitor. You can recycle with free shipping through Sims Recycling Solutions domestic processing facilities. Zero-landfill policy and proven sustainability so you know that your electronics will be managed responsibly. AND- Apple batteries- free recycling at any retail Apple store.